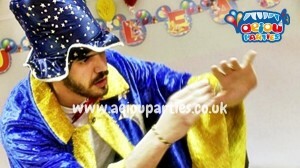 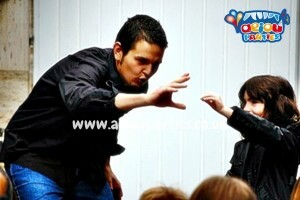 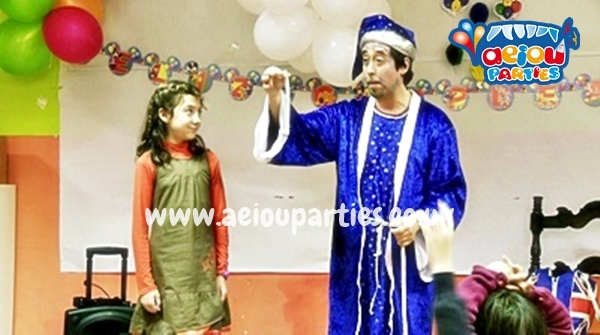 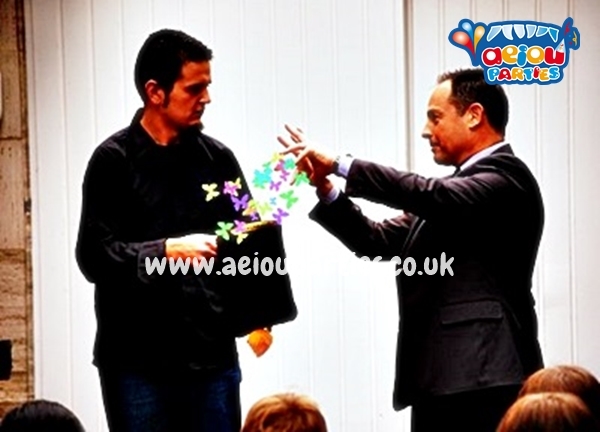 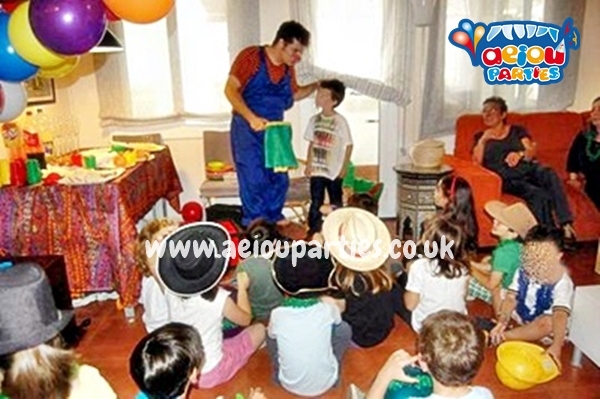 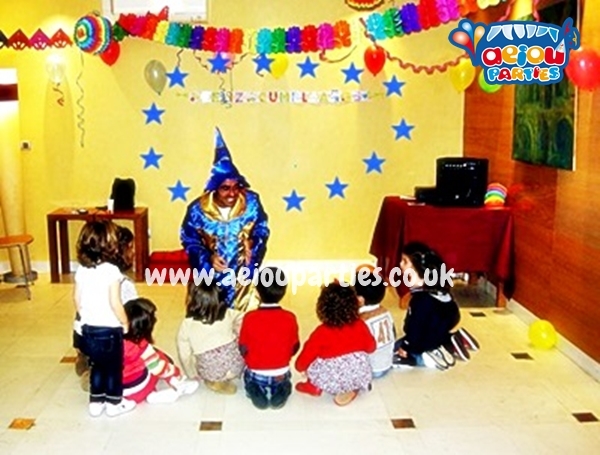 Our Magic Show in London is ideal for inquisitive children as well as for the whole family. A truly memorable show of fun and surprising magic, with the added twist of hands-on participation from the audience. 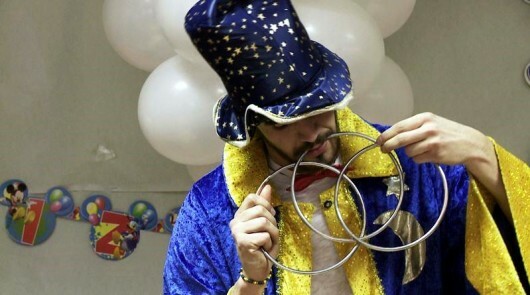 A special welcome to the birthday child who will produce their own magic tricks. Be amazed by the tricks and props used to astound.